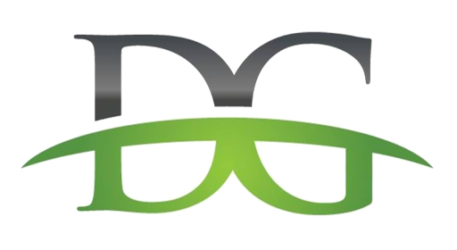 Kids, pets and everyday wear-and-tear are no match for Dry Green’s knowledge and experience. We clean fabric covered upholstery, mattresses, and more! And, we do it all safely and effectively. Once it’s clean we can help you keep it that way by applying fabric protectors designed to repel dirt and spills. Whether Pets, Cigarette, or musty Mildew odors we have solutions. We don’t mask odors our process begins at a molecular level eliminating the cause at the source. Dry Green Carpet Cleaning leaves your carpet clean AND dry in hours instead of days. 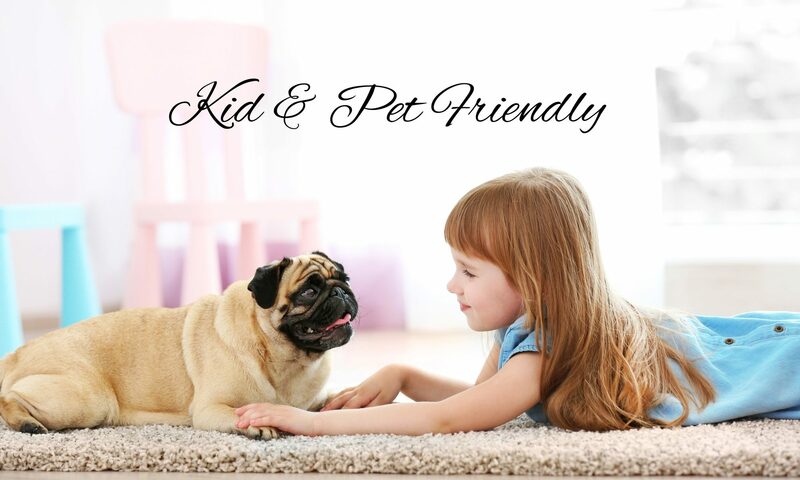 If you’ve had problems with spots magically reappearing as magically as you thought they had disappeared, you’ll be tickled to hear our controlled use of water and our encapsulating properties eliminates wicking, or recurring spots, and it’s guaranteed safe for your family and pets as well as your carpets. We rely on a proven, environmentally safe, and biodegradable cleaning agent. We realize some folks are sensitive to a variety of odors so we engineered Dry Green cleaning without any of the strong cleaning odors or fragrances you’ve experienced in the past, leaving the process Odor-Free! Carpet cleaners have known for years that soap and detergent residues left behind cause re-soiling. So, why do so many carpet cleaners continue using products laced with fouling soaps and detergents? Dry Green cleaning relies on friendly chemistry, breaking the dependence on harsh detergents, leaving virtually NO dirt-attracting residues. We precisely control the amount of moisture introduced during cleaning. While some processes use water in volumes sufficient to saturate the carpet, carpet backing, and in some cases even the padding, it’s nearly impossible to reach those extremes with Dry Green Carpet Cleaning process. ….ensure your delight. And, that, we GUARANTEE! The bottom line is simple. Dry Green Carpet Cleaning is guaranteed to deliver clean carpets, FAST drying and pure DELIGHT! Sometimes accidents happen, addressing them promptly is important so Spots don’t become Stains!